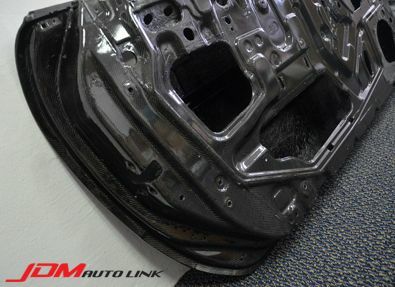 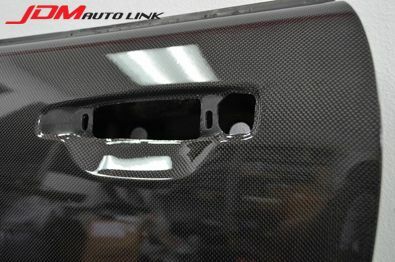 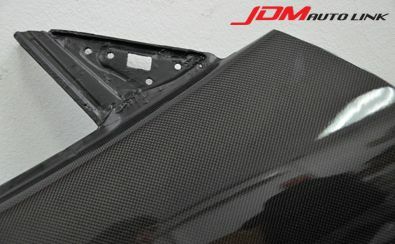 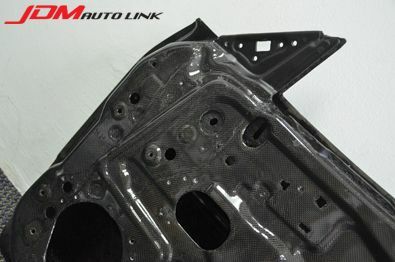 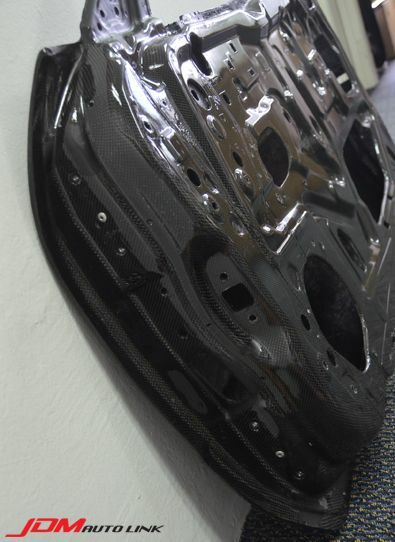 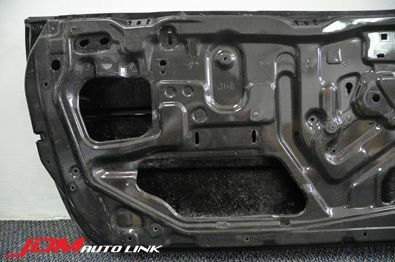 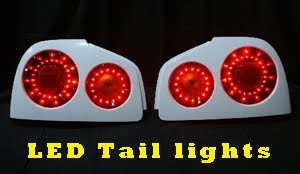 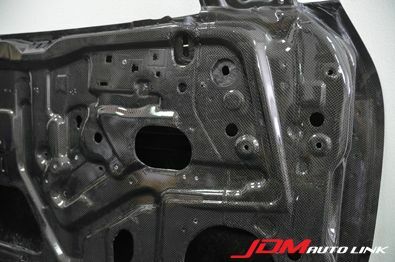 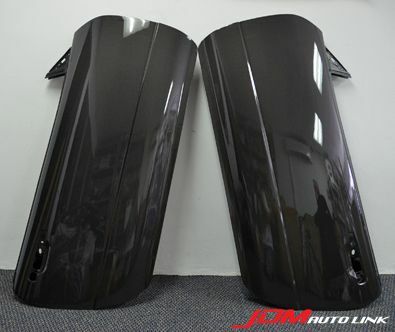 JDM Auto Link now offers carbon fibre doors and rear trunk/hatch for popular Japanese sports cars. 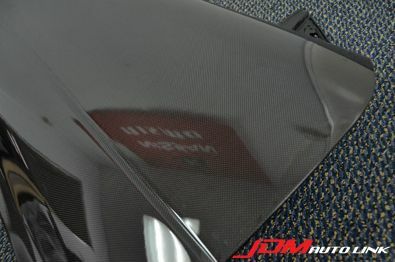 These are wholly made in Japan and come from the very same factory that produces the exact parts for tuning shops in Japan and also for race teams. 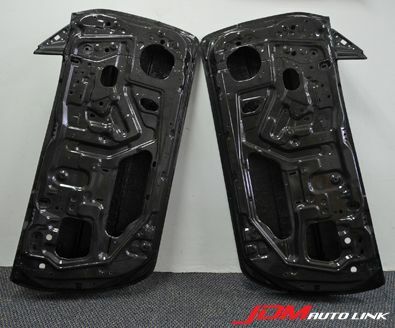 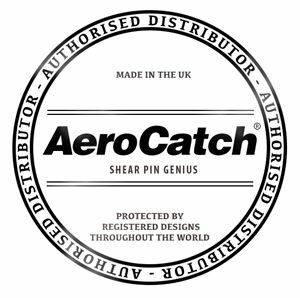 We ship worldwide for these parts, just email us at sales@jdmautolink.net with your location and we will revert back with pricing shipped to your nearest international airport for self collection (Much cheaper than shipping to your door). 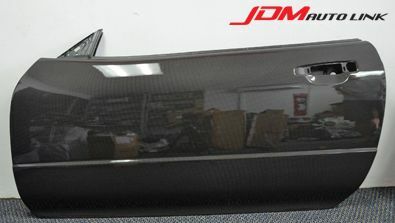 Below are some sample pics of the actual product.